Whether you want to highlight vehicles indoors or catch the attention of passers-by outdoors, the dealerships flags from Australian Flag Makers are sure to get noticed. If you’re looking for flags for a car, boat, or RV dealership, you need flags that are a little more unique than the standard options that fly on a pole. 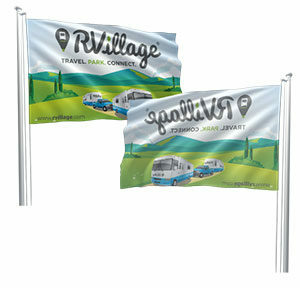 You need flags that can enhance and showcase your vehicles, both indoors and out. That’s exactly what you get with the dealerships flags from Australian Flag Makers! Once you’ve chosen the type of flag you want, there are plenty of additional ways to customize your order. 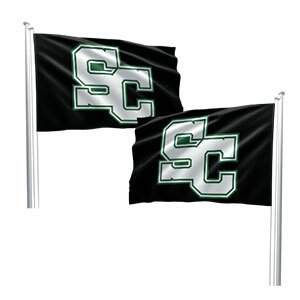 You can choose from a wide variety of custom sizes, and you can even choose the material of your flag. That way, you can create a flag that can handle the weather, or one that can sit under the harsh showroom lights. The coolest thing about ordering dealerships flags from us is the fact that you can enhance any one of our flags with your custom artwork. This enables you to create a flag that features your company name and logo, or one that features brand new artwork that was created for a special event. All you have to do is upload your artwork to get started. Then, provide us with the details of your order in our custom form. With that information, we can provide you with our recommendations on materials and printing processes. We will even provide you with a free, personalized quote!